The research group of Sushma Nagaraja Grellscheid who has recently relocated to CBU from Durham University, UK and their collaborators from the universities of Newcastle and Leeds have recently published a study in Nature Communications on Retinitis Pigmentosa, a leading cause of genetic blindness for which there is currently no cure. Progressive loss of vision results in tunnel vision and eventually blindness. The Grellscheid group contributed their expertise in bioinformatics and alternative splicing regulation. 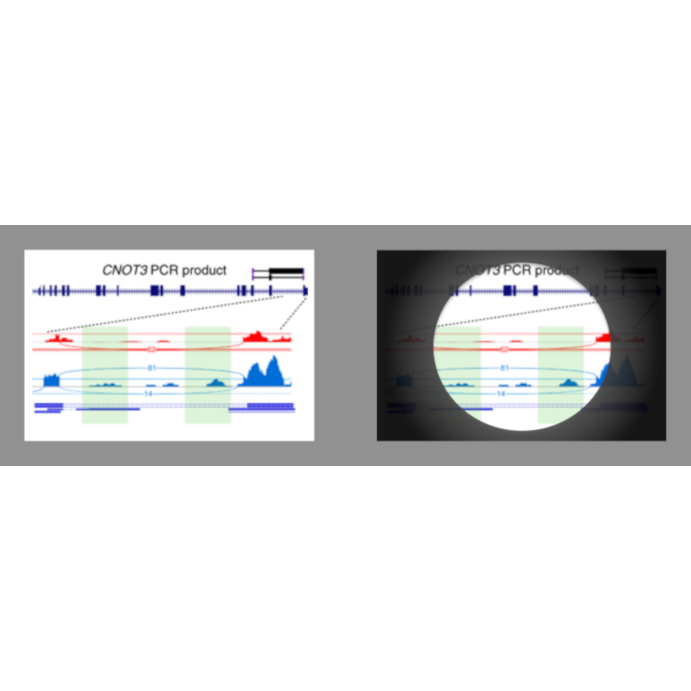 The article on splicing factor retinitis pigmentosa presents a new paradigm for the understanding of the disease process, and presents opportunities for the development of gene therapy. Next post Digital Life and FRIPRO grants to Nathalie Reuter!